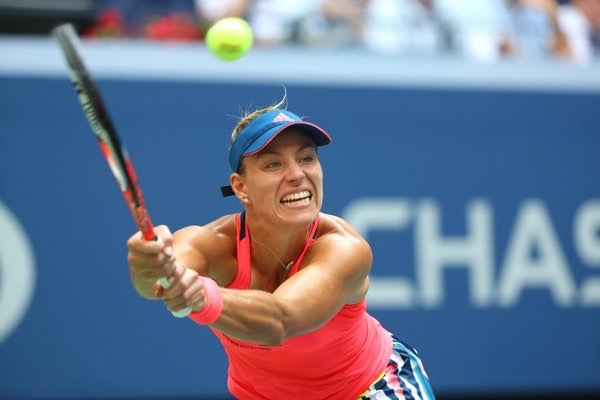 New world number one 28 year old Angelique Kerber won the US Open title on Saturday with a battling 6-3, 4-6, 6-4 victory over Karolina Pliskova of the Czech Republic. It was Kerber’s second Slam of the season after winning a first major at the Australian Open in January. Her triumph made her the first German woman to win the Open since Steffi Graf in 1996. When the year began, she had yet to reach the final of a Grand Slam tournament. Now she has won two major titles, defeating Serena Williams to win the Australian Open in January and then winning at Flushing Meadows by knocking out Pliskova, who defeated both Serena and Venus Williams on her way to the final. Kerber also reached this year’s Wimbledon final, which she lost to Serena Williams, and won a silver medal in singles at the Rio de Janeiro Olympics.